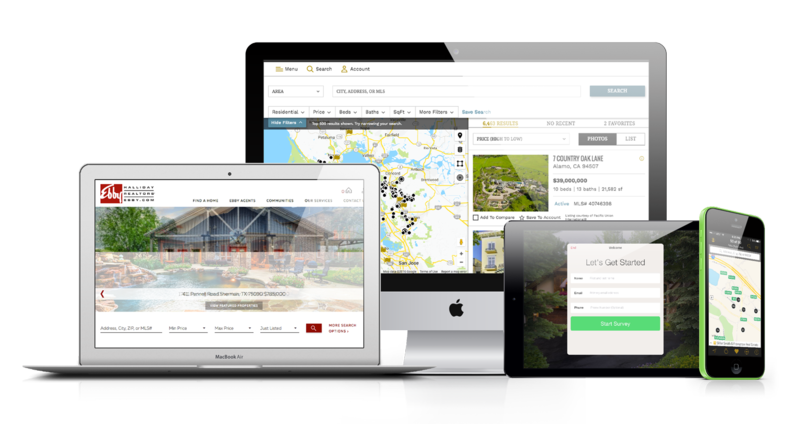 The Enterprise Network offers members cutting-edge real estate technology and is a one-stop-shop for everything members need to grow their business online. With a constantly evolving technology platform, SEO consulting, access to the latest usability studies, training, and more, members are able to bridge the gap between all areas of business in order to remain leaders in their respective markets. Keeping usability at the forefront of design, each website is created with the end user's needs in mind. Existing logos, branding and other marketing materials are examined and incorporated, along with the client's vision for the future of their company.